This robotic musician uses miniature solenoids to tap out melodies on a toy xylophone. 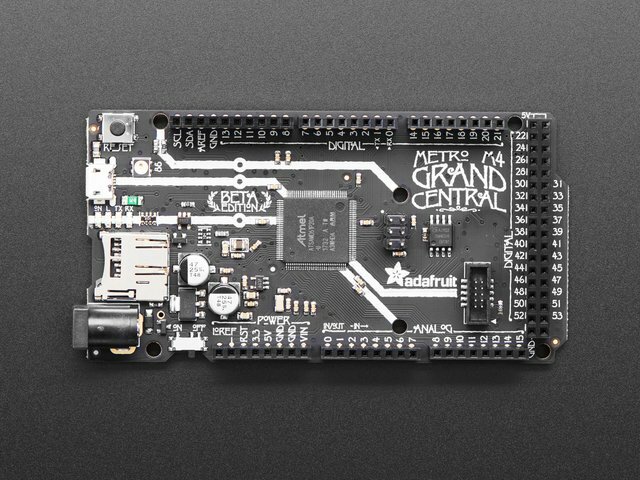 The Adafruit Grand Central M4 controls each of the eight solenoids using CircuitPython, one of the fastest growing programming languages, specifically designed to simplify experimenting and learning. This guide demonstrates how to build your own robotic xylophone rig, and how create your own melodies in CircuitPython. Doing some prep work ahead of time can simplify this build immensely. 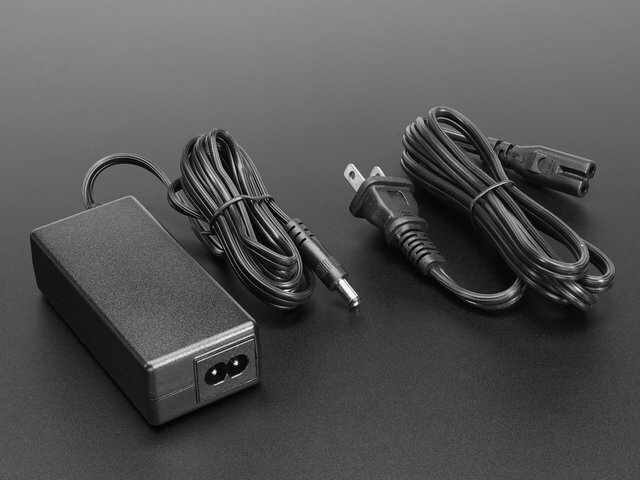 Trimming and setting aside the wires you'll need can save yourself confusion later on. Follow this image to find and set aside what you'll need before diving into building the circuit. Read on to learn how to build your own robotic musician! If you'd like to jump into soldering, scroll down to see the steps. 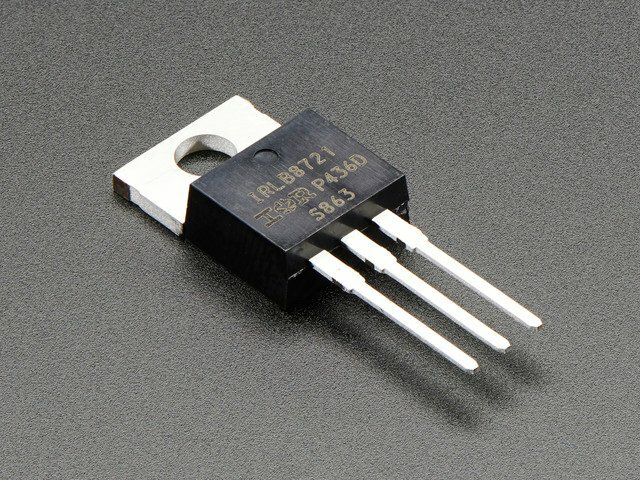 Because solenoids draw a lot of current at once, each will be connected to a MOSFET transistor. From left to right, the legs of this MOSFET are Gate (G), Drain (D), and Source (S). Cut eight pairs of blue wires of varying lengths. These will be used to connect each solenoid unit to its digital pin on the board. 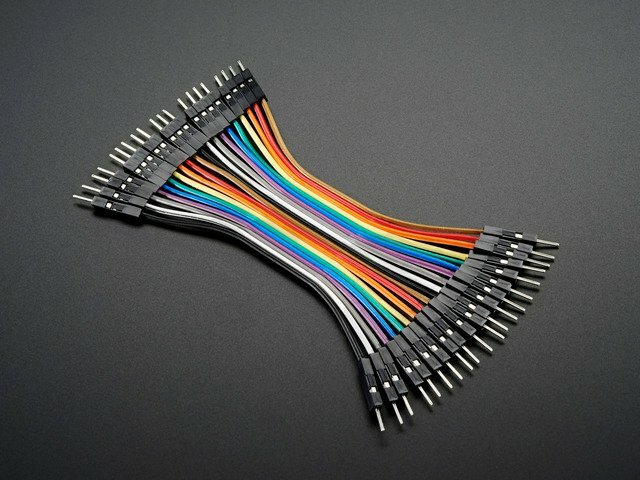 Eight pairs of short male-to-male jumper wires will be used to create robust connections to each individual solenoid. The N channel MOSFETs will handle switching power on and off to the solenoids. These FETs can switch an impressive 60A and 30V and are in TO-220 packages so they fit nicely into the proto-board. The classic 1N4001 power blocking diode will be used here for kickback protection for our solenoids. Solder each of the 8 MOSFETs in place. 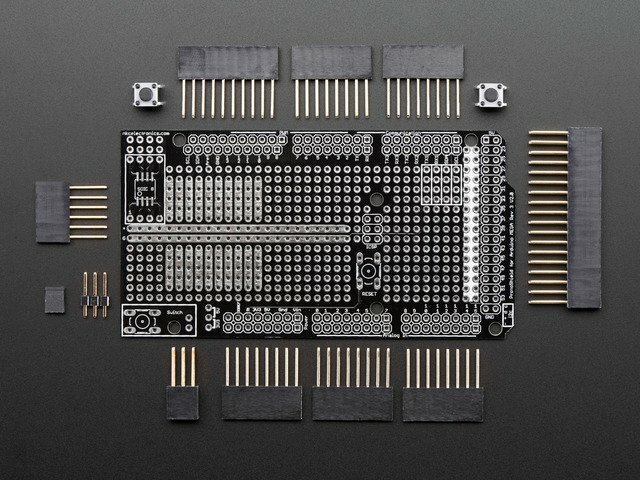 You will notice that 8 MOSFETs overrun the laterally connected pins on the proto board. This is ok, we will create our own connections where needed later. Solder in the 1N4001 diodes. 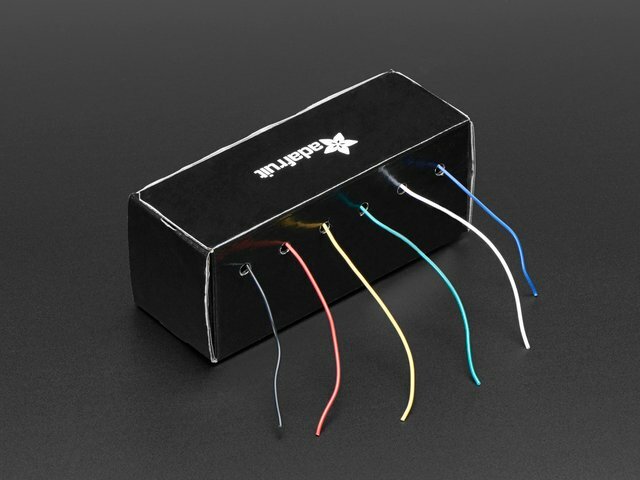 Clip off the excess leads, but be careful not to clip the leads further down! 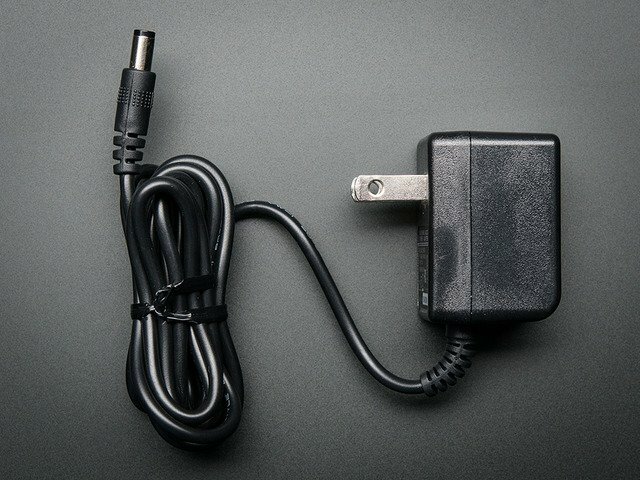 You will need these to make connections later. Solder in the red wires connecting the power line to the circuit. Once again, clip off leads where necessary, leaving extra where the pads aren't already connected. Time for the ground connections! 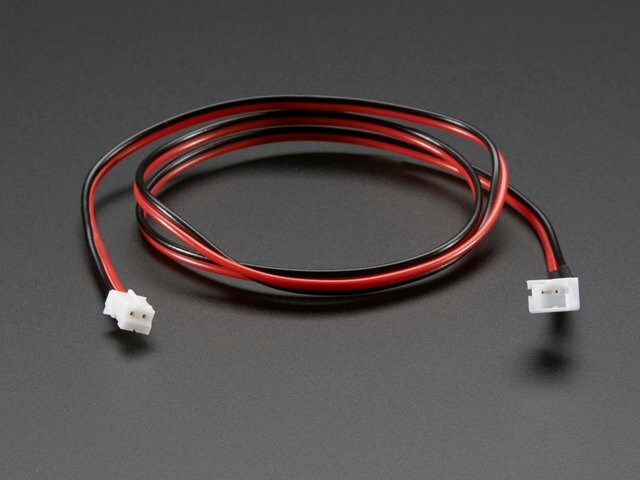 Use these wires to connect the ground line to the Source (S) leg of each MOSFET. Using the blue wires, connect Gate (G) leg of the MOSFET to pins 2 through 9 on the Grand Central. 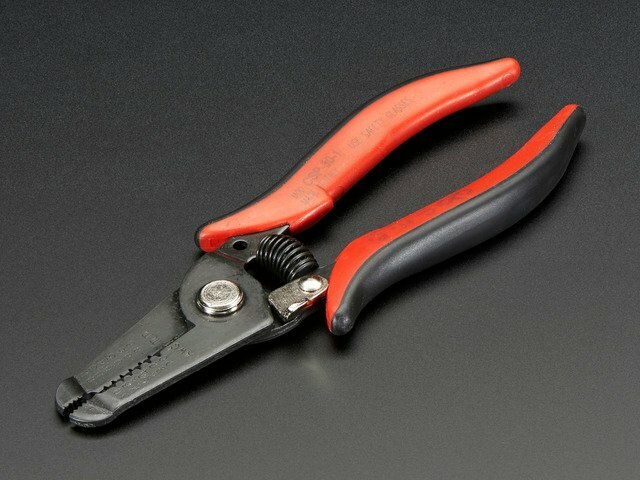 Use the wire strippers to size your wires to the lengths you need. Now, importantly, we must connect the ground line of this circuit to Grand Central's ground. Don't forget this step! Solder the jumper wires in place, connecting one wire to each end of the 1N4001 diodes. As before, trim excess where necessary. Now it's time to fold over the extra length of wire we've left sticking through the bottom and make the missing connections where the pads aren't already connected. 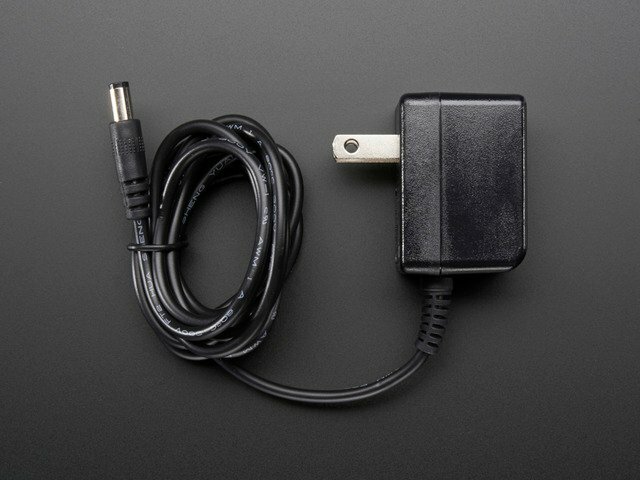 Connect a red and black wire to the female DC terminal block adapter. Solder these wires to the ground and power lines on the proto board (labeled "G" and "+"). 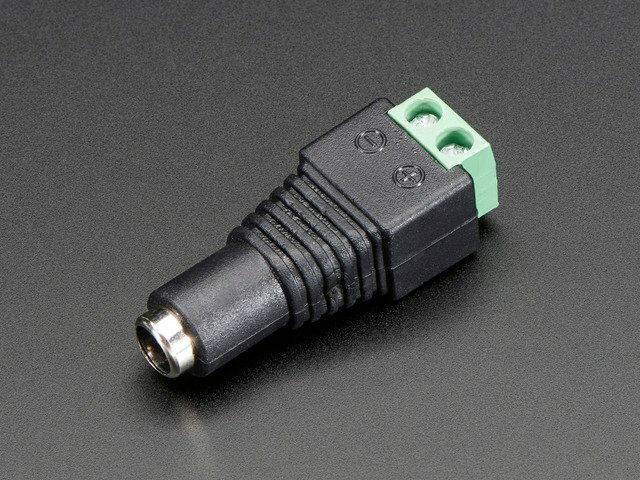 These male-male jumper wires make reliable connections between the proto board and JST cables, as well as making your bundle of wires easy to organize. Finally, solder headers onto your proto-shield to connect it to the Grand Central. Insert the headers into your board (you don't need to add the long 2x20 header for this project). Place your assembled proto-shield on top of the headers. Time to move on to the next step! You will need some structure to position the solenoids above the xylophone. The .AI file below contains a design suited for laser cutting out of 1/8" thick acrylic. If you don't have access to a laser cutter, you can use this template to cut one out of another material such as wood or cardstock, or design something new for your particular xylophone situation. 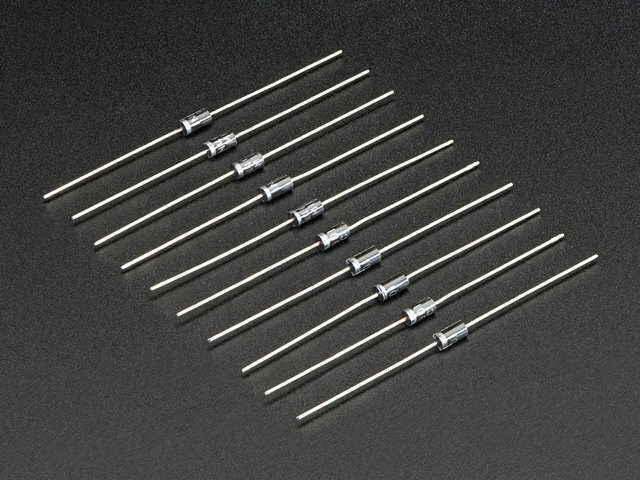 Some small 0-80, 1/4" thread screws are perfectly sized to hold each solenoid to the bar. A tiny screwdriver is useful in this instance. You will notice there is some wiggle room in the slots where the top bar fits in. This allows the user to precisely position the bar above the xylophone so each solenoid hits the note perfectly. CircuitPython is a programming language based on Python, one of the fastest growing programming languages in the world. It is specifically designed to simplify experimenting and learning to code on low-cost microcontroller boards. CircuitPython is easiest to use within the Mu Editor. If you haven't previously used Mu, this guide will get you started. If you haven't used CircuitPython together before, make sure you've updated it with the latest version of CircuitPython. This guide will show you how. 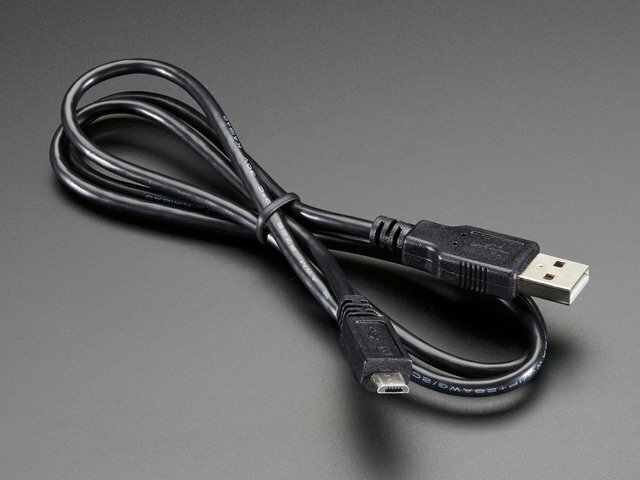 Plug your Grand Central into your computer (mac/PC/Linux) via a known good USB A to micro-B cable. Your board should appear to the computer as a flask disk drive named CIRCUITPY. If you see a disk name GCM4BOOT, try to press the reset button again. If the only drive name you get is GCM4BOOT, CircuitPython may not be loaded on the board. You can load CircuitPython per this guide. Copy code.py from the link below and put it in CIRCUITPY root directory. You can work with this code in any text editing application, or open and save with Mu if you prefer. The demonstration shows a simple scale and a short tune. You can use the play function to strike the various tones for a specified length of time then rest between notes. This allows you to do more complex melodies. Have fun with your new musical instrument! Problem: Grand Central M4 isn't recognized by Mu! 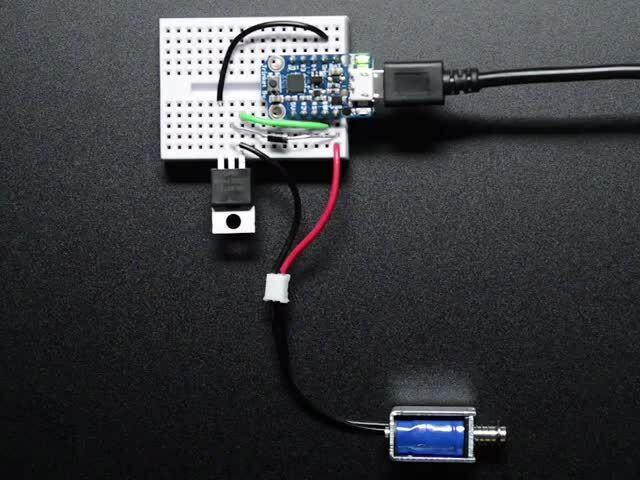 Solution: Make sure your board is set up with CircuitPython, which has the board show up as a flash drive named CIRCUITPY when you connect it to your computer. If it is showing up as GCM4BOOT on your computer, you can follow the steps in this guide to ensure CircuitPython is loaded and you see the CIRCUITPY drive. This guide was first published on Feb 18, 2019. It was last updated on Feb 18, 2019.